Select your own default payment method. At Uber, we believe whether you’re on your way to the movies or traveling to a client meeting you deserve an experience tailored for each ride. 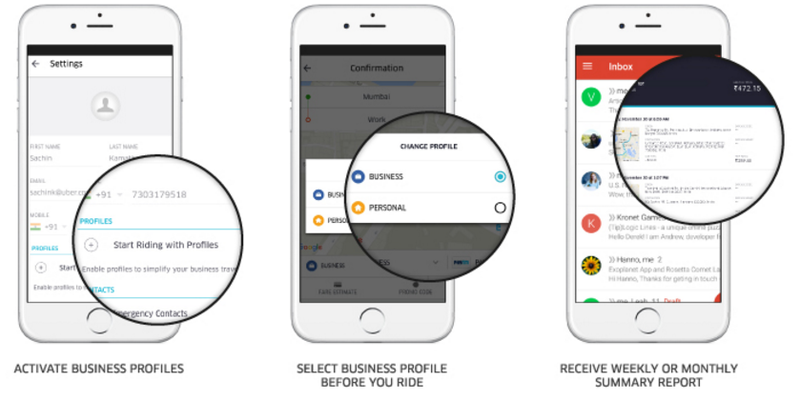 Interested in signing up for Uber for Business? Get in touch with us here.